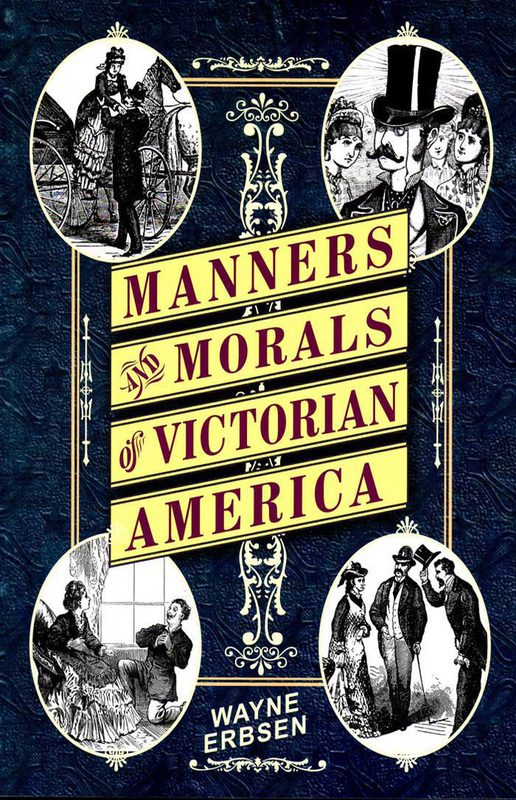 This is the downloadable PDF version of Manners & Morals of Victorian America. You can read it on your computer or other devices, and also print it out. Manners & Morals of Victorian America is a highly entertaining and funny book about the fashionable world of yesteryear. Drawing on the wealth of late 19th and early 20th century etiquette books, it has almost 500 historic illustrations. The book details virtually every aspect of Victorian life, including the proper conduct for courtship and wooing, spinsterhood, duties of husbands and wives, how to deal with a rejected suitor, manners while a passenger on coaches, carriages, motor cars, steamships and street cars, woman suffrage, and much more! 180 pages. Be the first to review “Manners & Morals of Victorian America – eBook” Click here to cancel reply.